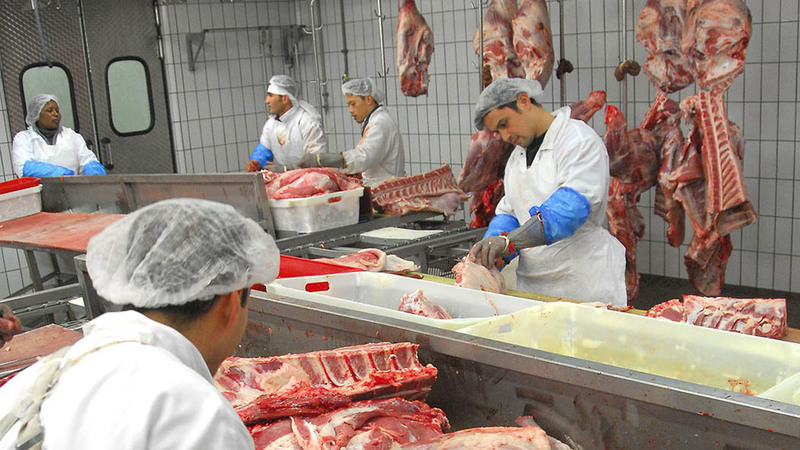 These days, opinion is split between whether beef is healthful or harms our health. Some of the more extreme vegan views even call for the authorities to remove meat from the food supply - but we disagree. Red meat is delicious and there are some important health benefits of eating beef! A further systematic review found that L-carnitine is associated with a 27% reduction in all-cause mortality in heart failure patients. A systematic review shows that higher L-carnitine intake in type 2 diabetes patients improves fasting glucose levels and the overall cholesterol profile. According to a systematic review and meta-analysis of nine randomized controlled trials, subjects using L-carnitine supplementation lost “significantly more weight” than the control group. 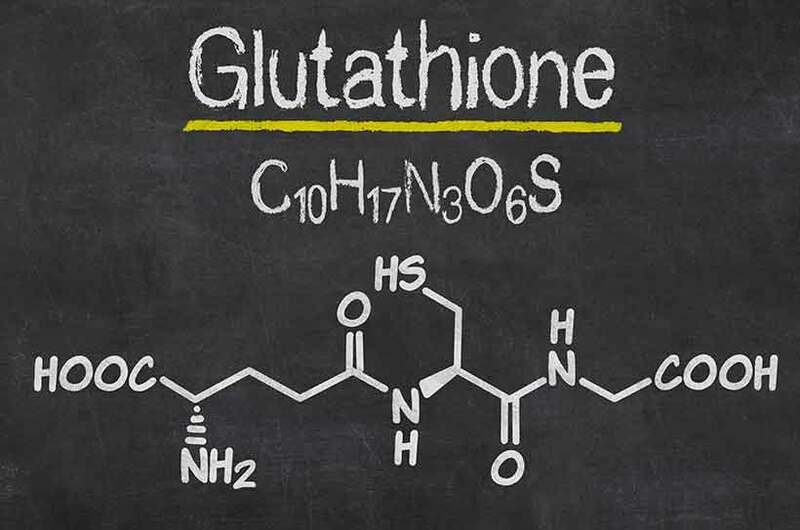 On the other hand, a deficiency in glutathione contributes to oxidative stress and inflammation. 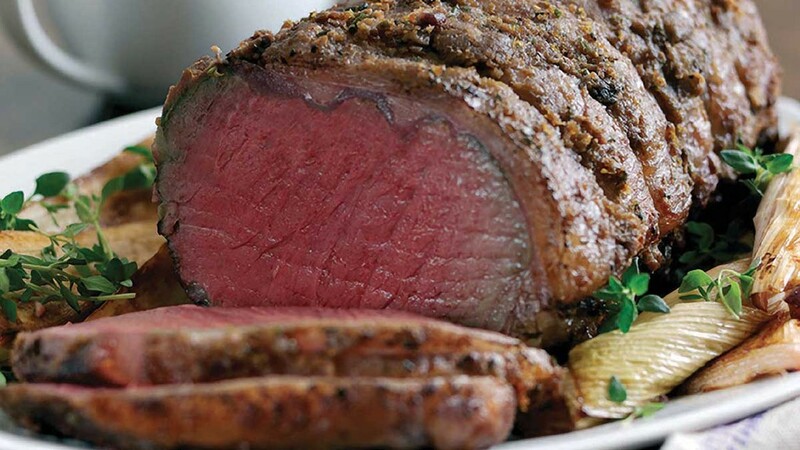 Should we opt for a leaner variety of beef, the protein content can be even higher. 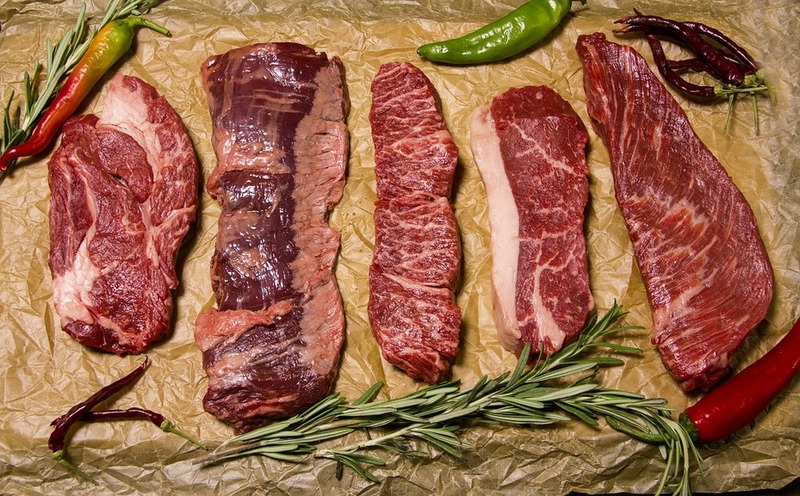 So, the nutritional value of beef can help fight prevalent global deficiencies in iron, magnesium, and zinc. To be exact, the latest release of statistics showed that Anemia hospitalized 146,000 Americans in one year. 5,219 of these people died. 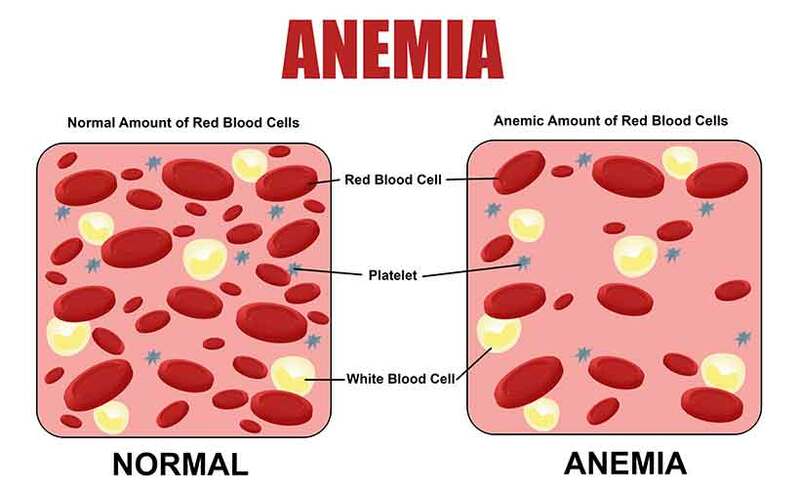 Globally it’s even worse, and according to the World Health Organization, 1.62 billion people suffer from iron deficiency anemia. 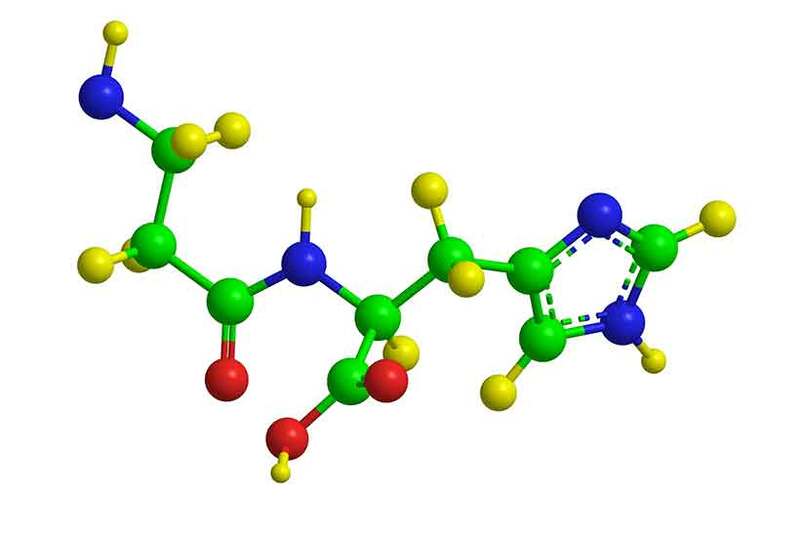 Carnosine is an amino acid found throughout the body, and it has several important roles in human health. Glycation is central to the aging process and progressively damages our body, potentially leading to atherosclerosis and various other chronic diseases. Additionally, carnosine helps boost the immune system and reduce inflammation. 7. Beef is full of vitamins! 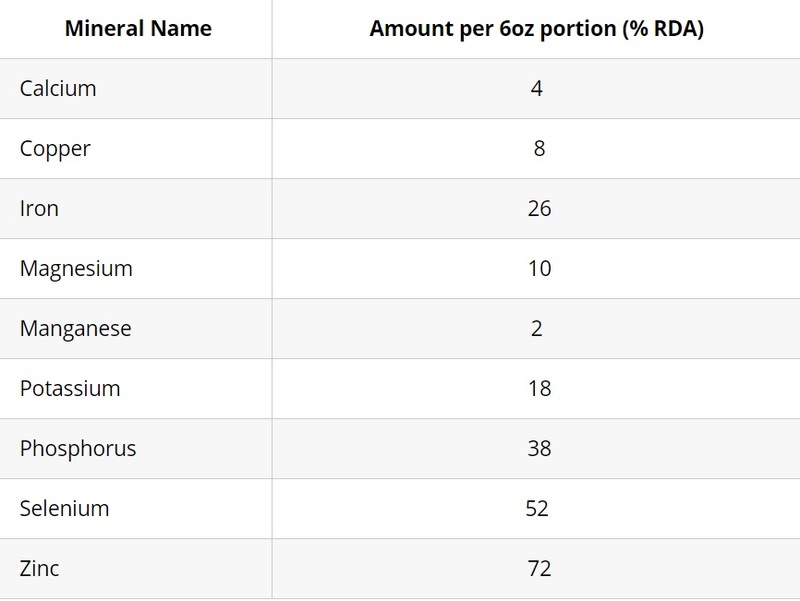 There are many important nutrients in beef, and those present in significant amounts include the range of B vitamins. Vitamin B12 is a notably essential nutrient, and this is because it is only available from animal foods. This vitamin also has a wealth of benefits that include skin improvements, positive mood, better sleep, and neural regeneration. It’s important to realise that insufficient vitamin B12 may also increase the risk of depression and mental health issues. Notably, the bulk of the evidence suggests that getting CLA from real food is better than supplementation. 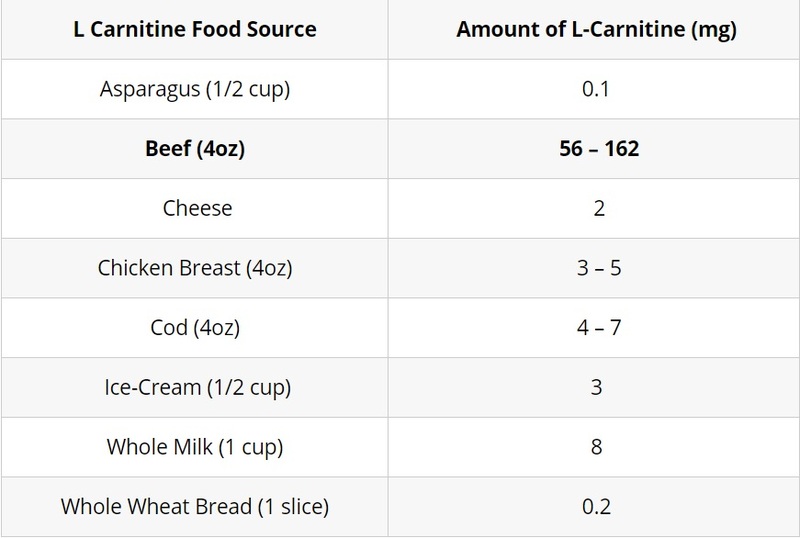 In fact, beef typically contains 350mg creatine per 100g. 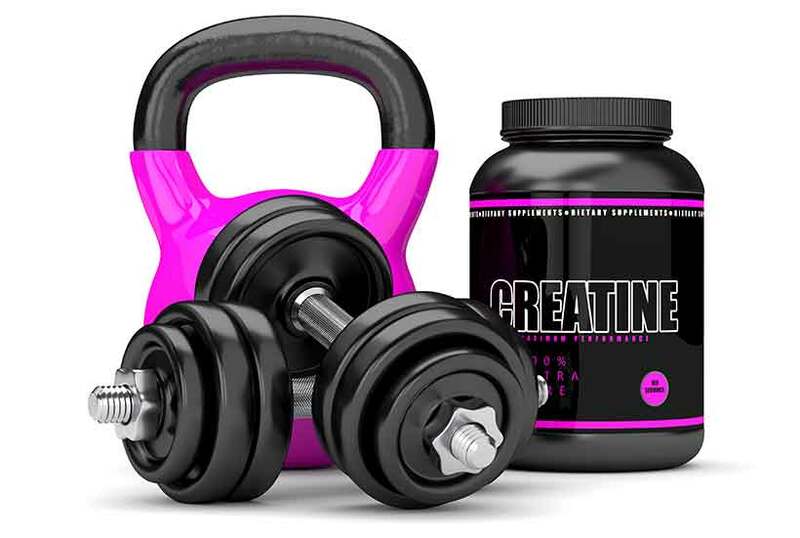 Creatine precursors include arginine, glycine, and methionine. 10. Beef is very affordable! 200g of beef will typically provide around 550 calories, but 200g of broccoli only contains 70 calories. 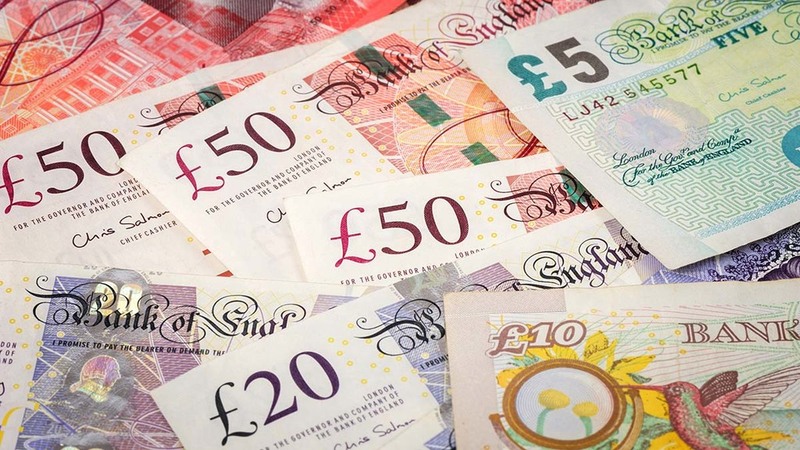 It is therefore apparent: per calorie, beef is substantially cheaper than broccoli – and probably every vegetable! Previous Article 10 signs you know Christmas has arrived on the farm!